Spring Awakening Announces Full 2017 Lineup! Are You Ready? This Year’s Mamby on the Beach Full Lineup Will Make You Lose Your Breath! 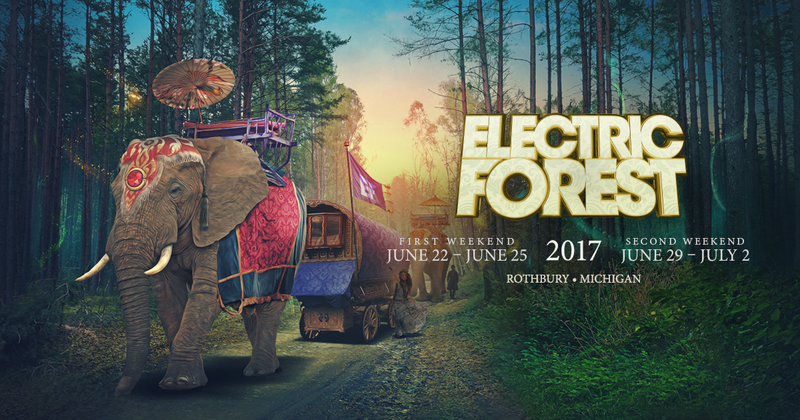 Electric Forest 2017 Lineup: You Have GOT to Be There! 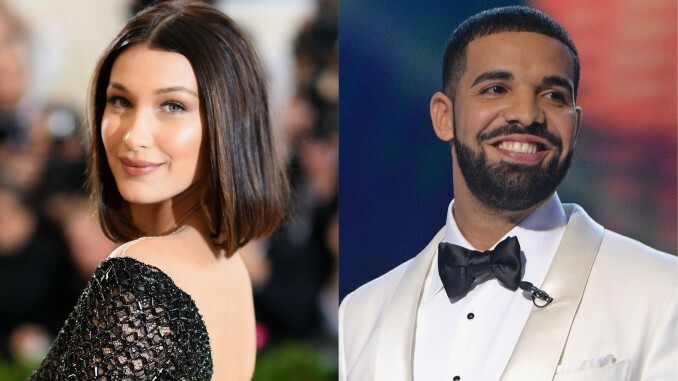 Spring Awakening Announces Phase 2 Lineup…and THIS Is the Place To Be This Summer! 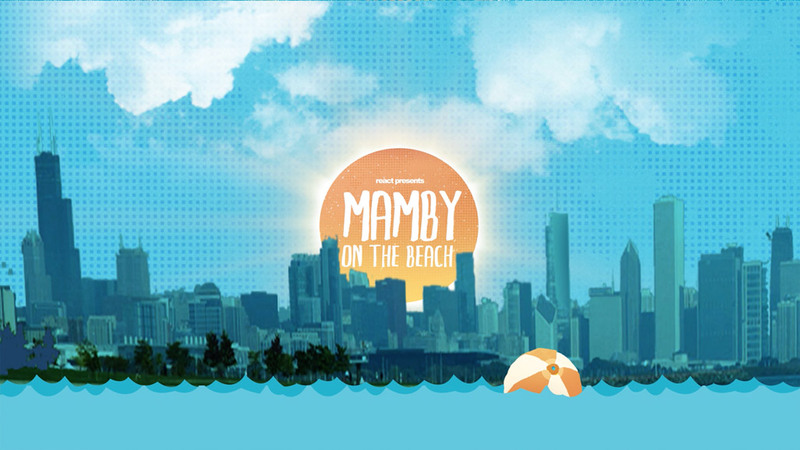 Mamby On The Beach Releases 2017 Dates and Early Bird Tickets! REACTION NEW YEAR’S EVE Is Bringing You the Most Unforgettable NYE Yet! Flume, Zed’s Dead, Dillon Francis and MORE! 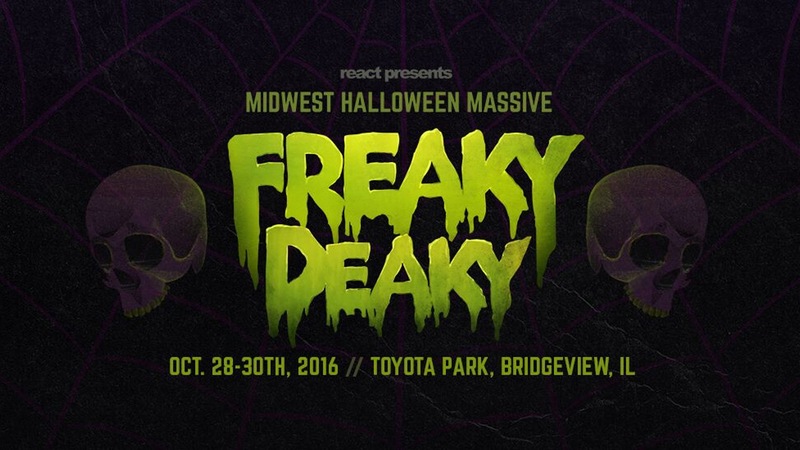 Freaky Deaky Is the Place to Be This Halloween Weekend! 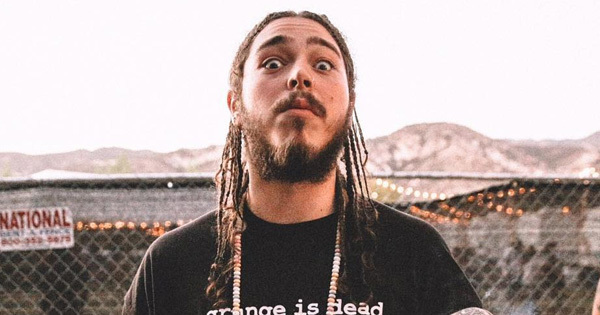 Post Malone, Jazz Cartier & Larry June LIVE in Chicago! 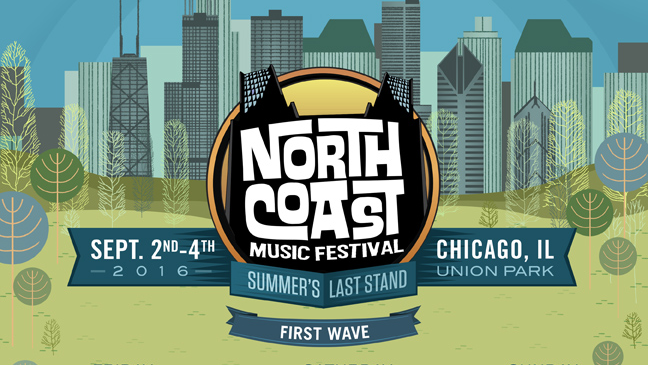 Fool’s Gold Artist Treasure Fingers is Taking Over Chicago This Weekend! 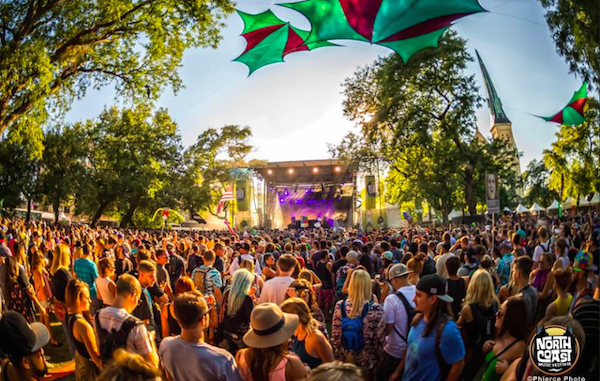 NCMF Has It All: Amazing Lineup, Pop-Up Art Gallery, After Parties and MORE! 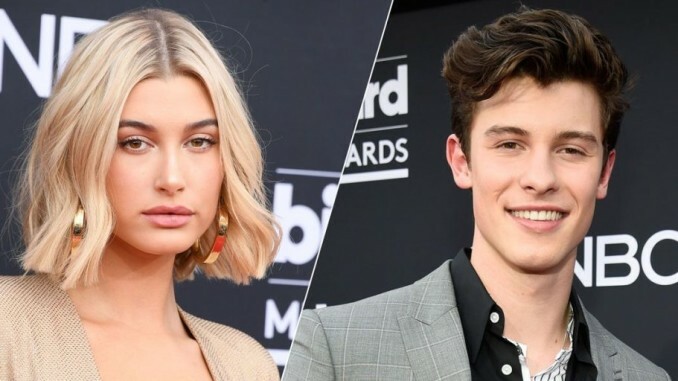 Are you ready for this weekend, music lovers?